We are currently having a few problems with orders not showing up and customers reordering. If you do not get a order successful message or an error message please check your PayPal account and see if the money has been taken. If it hasn't please try and order again. If it has gone out your order should have been successful. We are currently building a new online store to hopefully sort these problems out. 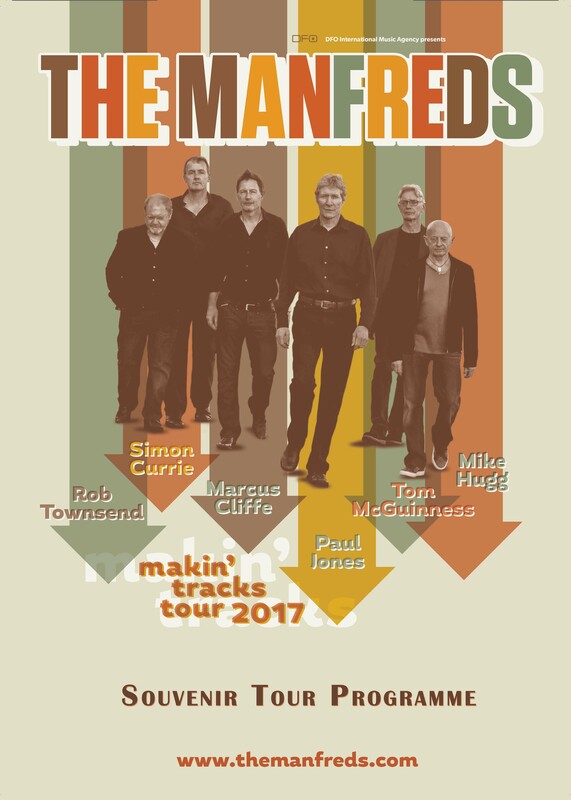 To download Marcus or Simon & Mike Huggs music please click on the relevant picture below where you will be redirected to their websites.